Well this year has flown by; we’ve seen a great deal of change in the recruitment market with rollercoaster dips and rises in jobs. Good to see a rise in contract positions which have suffered over the years and PMO roles coming back into play. 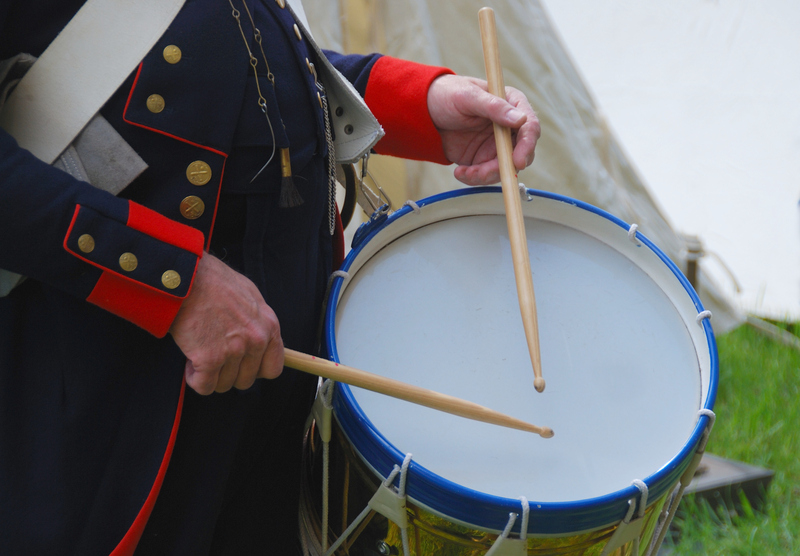 Clearly organisations are yet again realising the benefits of a central control room for project capability, having spoken to a number of interim PMO specialists a trend of businesses cutting back on the support aspect of projects have seen a significant impact on project success. Businesses are not meeting targets and delivery is a major contributor to this, thank goodness the value of the PMO is so apparent. Financial services are still the leader in volume of roles but technology is also a very healthy area too. Unemployment is reducing and I have worked with a number of candidates struggling to get back into work who I am pleased to say, have all now secured new roles. 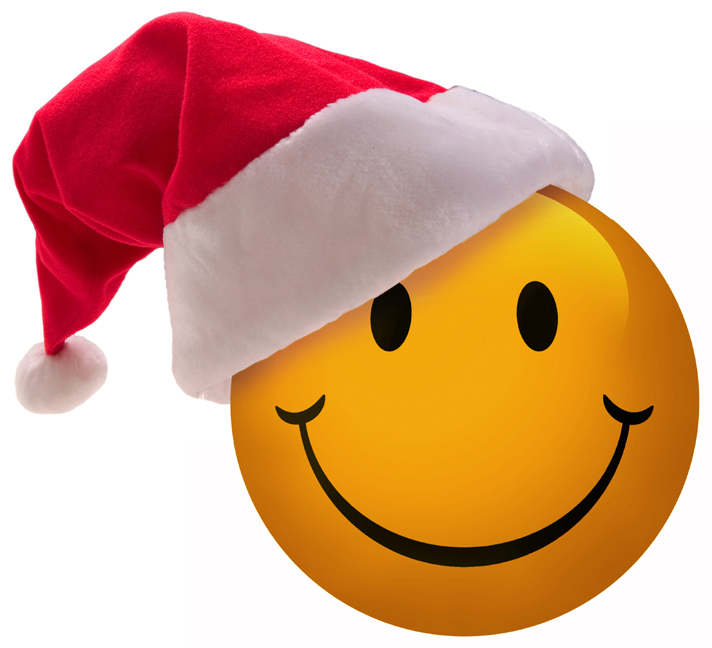 I would like to take this opportunity to wish you all a very Happy Christmas and look forward to working with clients new and old in the New Year. Hopefully the rise in new roles will continue and I wish you all success, good health and happiness for a promising New Year. 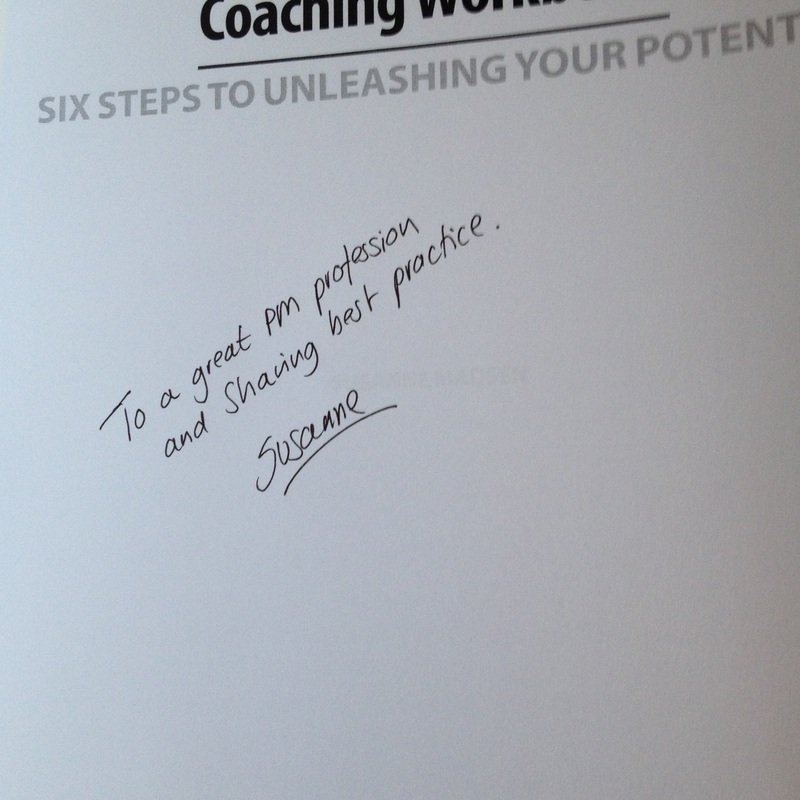 Would you like to own your your own copy of the fantastic “The Project Management Coaching Workbook”? As a bit of fun we are offering up this review copy for a Christmas prize draw. 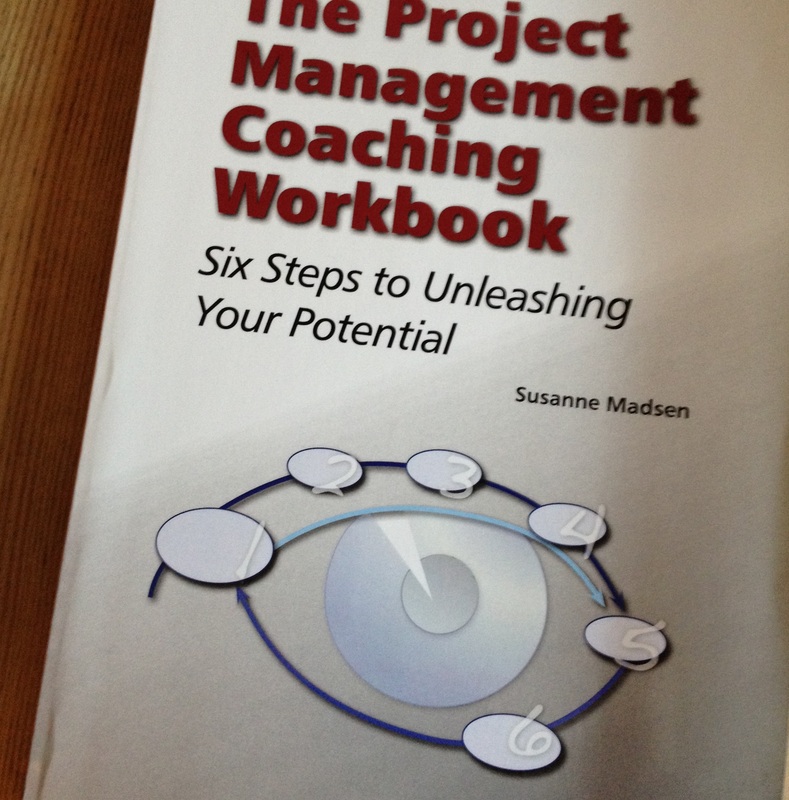 I reviewed The Project Management Coaching Workbook by Susanne Madsen for APM Project in October, as I thought it was so good I want to give away my review copy to a deserving Project Professional who can really reap the rewards from the valuable advice supplied in the book. All that you need to do to be in with a chance of winning is share your funniest Christmas story – whether it be work or home related. It might be the office Christmas do or an epic shopping trip to get that all important last packet of stuffing… You choose, and once we have some stories we will put them up for public voting on our facebook page. 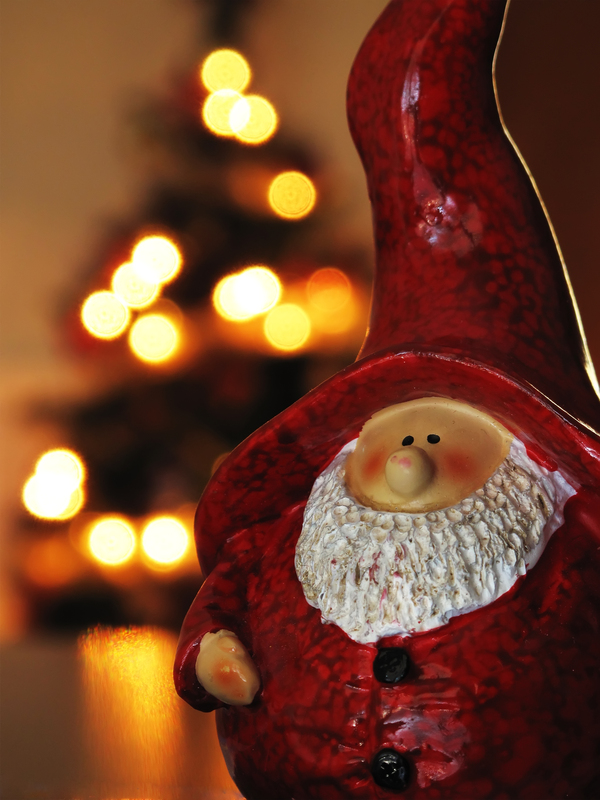 The draw is open to UK mainland residents only, winner will be picked Friday 20th December 2013. 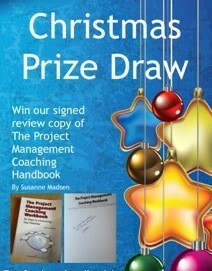 Prize is a signed copy of The Project Management Coaching Workbook by Susanne Madsen.